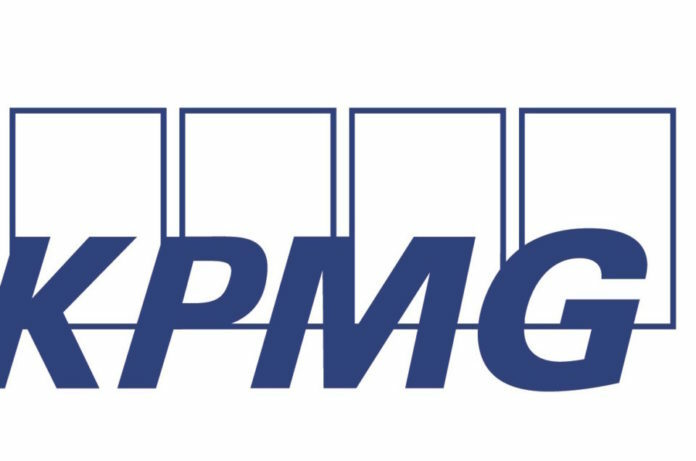 KPMG an international tax consulting firm, has identified eight different tax policies which are currently upsetting the smooth running of businesses in Ghana. Others are letters of credit for bonded warehousing, non-deductibility of VAT on imports by companies, Tax Stamp Policy, tax reconciliation by employers and high interest rate. At the Ghanaian-German Economic Association (GGEA) in Accra, a Tax Partner of the KPMG, Mr Kofi Frempong-Kore, stated that the tax policies were presently counterproductive to the operations of businesses in the country. He stated that the decoupling of the GETFund and NHIL Levy from VAT had increased the cost of doing business, a phenomenon that could be passed to consumers. “Some businesses are still struggling to adjust their systems to cater for the change against the backdrop of the cost of implementation. Cost of living has increased for the average Ghanaian as the change in the law has brought about increase in the cost of goods and services,” he said. Mr Frempong-Kore explained that the luxury vehicle tax had increased the cost of operation for companies in the hospitality and car rental industry. “This cost has consequently been passed on to consumers. Individuals are likely to use the services of unregistered transport businesses as their cost is expected to be cheaper,” he said. Speaking to a packed hall of both Ghanaian and German businesses, the tax expert urged the government to engage the private sector to eliminate some of these lapses.